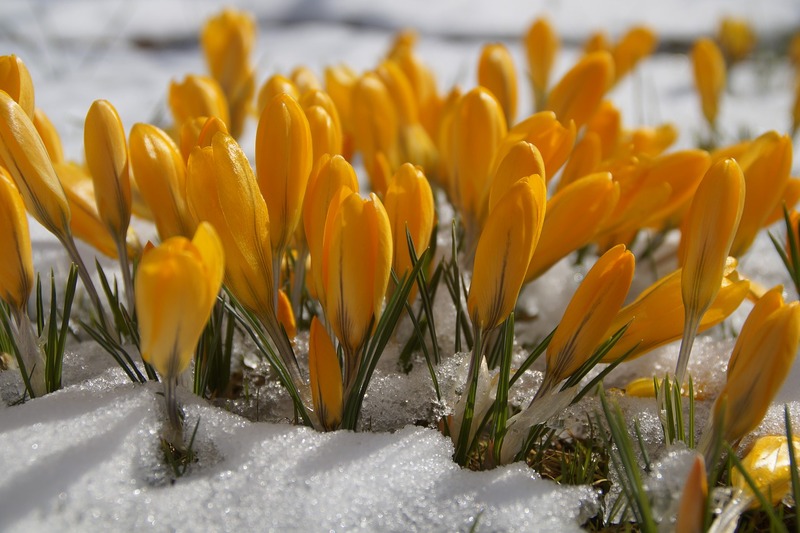 Much of the U.S. may find it difficult to believe, considering another winter storm is on the way, but March 20th, 2018 marked the first day of spring. The scientific term is the Vernal Equinox, which is one of the two days each year the sun shines most directly on the equator. As we reach this milestone in our year’s journey around our star, TripAssure is reminding travelers how they can best protect their upcoming warm weather trips with travel protection. Here are three top tips to promote tranquility to the best of our ability. Book Early for Best Value! Booking early is usually solid advice for those seeking travel deals, but it is also the means for getting the most bang-for-your-buck with TripAssure travel protection. Specifically, there is a time sensitive period of 15 days from the date of the initial trip deposit date of the trip. If purchased within this time, all three retail plans (TripAssure Asset, Bridge, and Complete) will include a waiver of the Pre-Existing Conditions exclusion. This means the travelers can be covered for medically related cancellations, interruptions, and emergencies during the trip, even if they are due to a pre-existing condition, so long as the medical change occurred after the travel protection plan was purchased. In addition, the Complete plan includes the Cancel For Any Reason coverage benefit when purchased within this time sensitive period. There are several qualifications for this benefit, learn more in the post The TripAssure Guide to Cancel For Any Reason. Last, by purchasing the protection plan early, there is a longer period of time being covered before the trip departure date, but at the same cost to the travelers. Covering more time at the same price is a clear way to demonstrate better value for booking early. Multiple Arrangements? Cover Them All! TripAssure travel protection plans are able to cover expenses of the trip that are pre-paid before departure and non-refundable if unused. The convenience of online travel searches and bookings often result in multiple transactions and travel suppliers. Have no fear, arrangements that were booked separately can all be insured on one TripAssure plan. Simply include the sum of the travel arrangements as a total trip cost on the plan. If additional arrangements are booked after initially protecting the trip, TripAssure is happy to help you update the trip cost to include the new bookings. Any difference in the cost of the plan will be paid at that time. Insuring all arrangements is a means to make sure that travelers can be made whole again if they are unable to participate in the carefully planned trip. It is important for travelers to consider the type of trip they are taking and the potential risks involved when deciding on the right travel protection plan. For example, international travelers may have more concern about emergency medical benefits, as international travel is out of network for many health insurance plans. Similarly, those with multiple connections on their itinerary may consider higher limits for Missed Connection, Travel Delay, or Baggage Delay benefits. One of the more obvious examples is the last minute trip may not have a need for Trip Cancellation coverage. Travelers can chose to list a zero dollar trip cost to eliminate this coverage benefit and reduce the cost of the plan. This will also reduce the amount of Trip Interruption coverage benefits, so it is important to consider what is most valuable for each traveler and trip being protected. This information is meant to be a summary of coverage benefits in TripAssure travel protection plans for spring time vacations. For full details of coverage, please refer to the plan documents or contact TripAssure with any questions, we are happy to help.